STAGE: Madison Coppola is a NY based actor and voice actor. Madison began her career in New York after performing with an international puppet tour throughout Bulgaria, Turkey, and NYC. 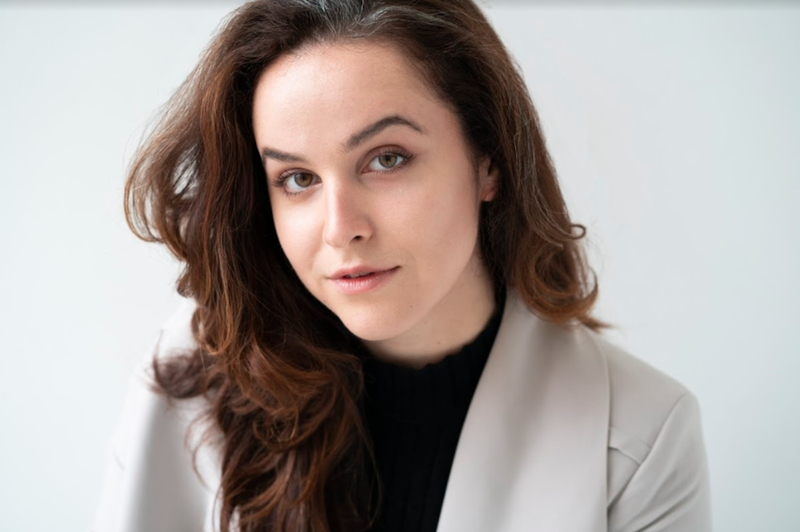 With a BFA in Acting from the University of Connecticut, Madison had the privilege of working with Connecticut Repertory Theater in tandem with her training for four years. Her CRT Highlights include Olivia in Twelfth Night (dir. Victor Maog), Cindy in Dead Heavy Fantastic (dir. Scott Ripley), and Myrinne in the premier of Lysistrata (a new adaptation dir. by Jen Wineman). Upon her NYC arrival she starred as Moll Cutpurse in The Roaring Girl at Theatre Row (dir. Michael Fleischer). TV / FILM: Madison’s film debut can be found in the comedy section of Hulu as Adrienne in the feature film Pitching Tents. Commercial work also includes starring in ads for Geico as well as the Grammy Award winning sound company Sennheiser. madison is continuing her education for film and stage at various acting training centers such as mn acting studio, primary stages and actors connection.